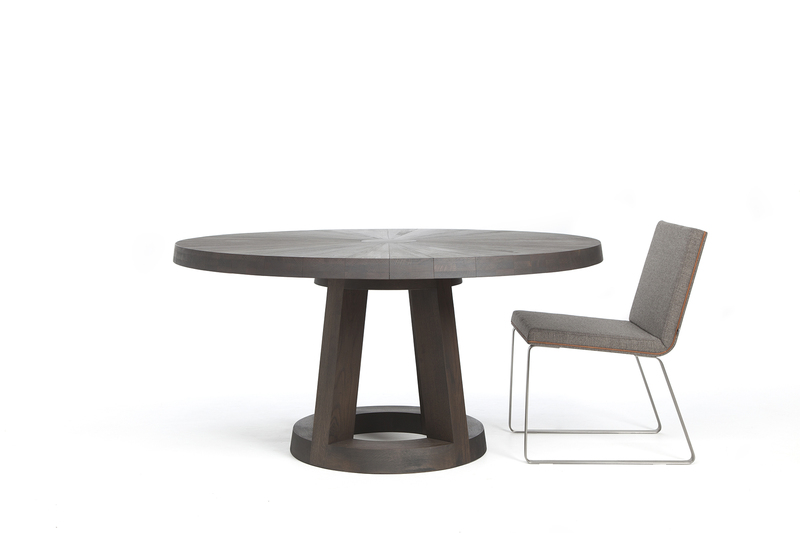 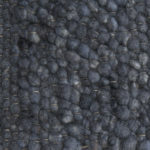 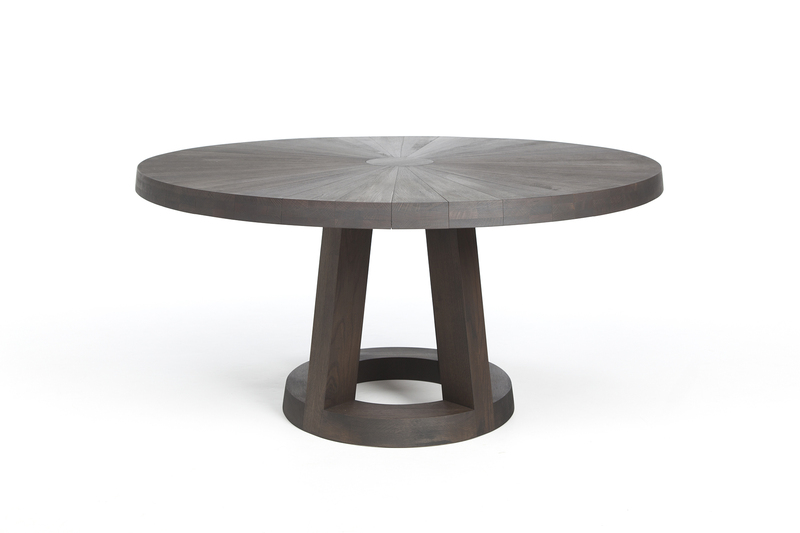 Solid round design table l Remy Meijers l Odesi. 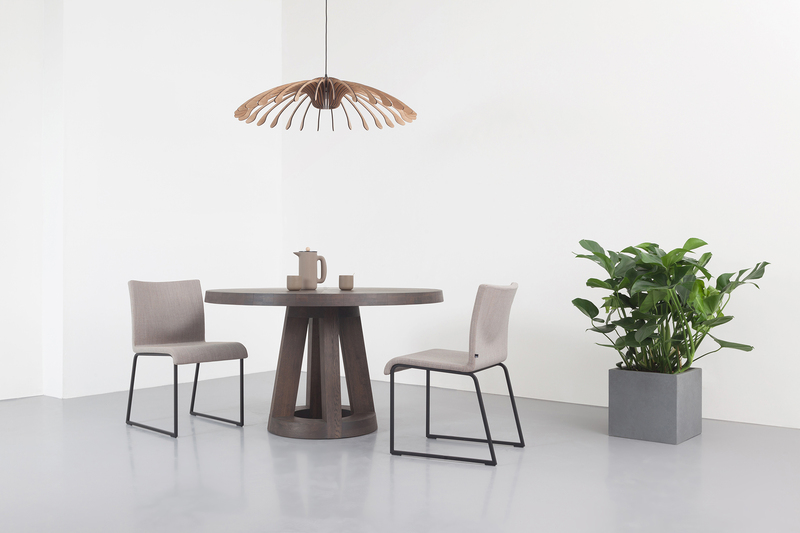 Your Dutch Design. 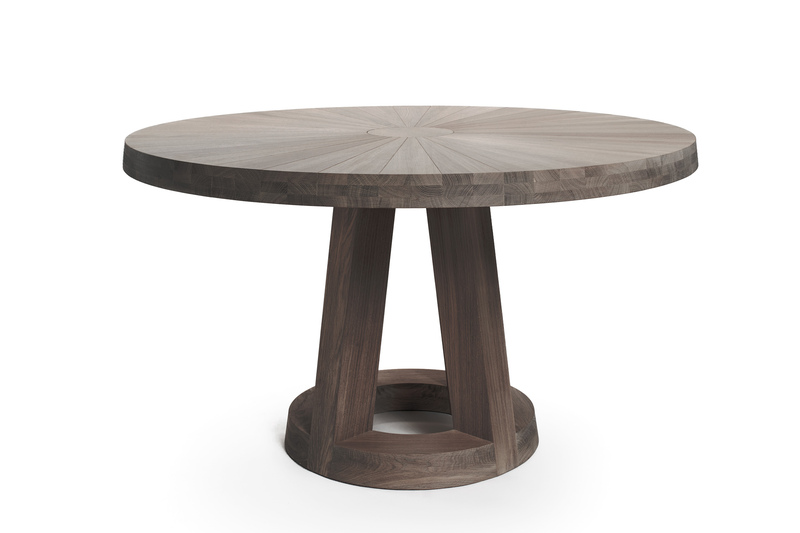 This striking round dining table has clearly been the subject of some serious design attention. 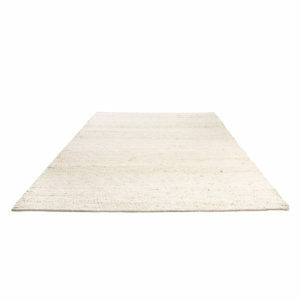 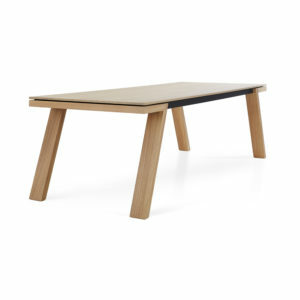 The sturdy appearance of the table feels stable and proves that minimalist design can be full of character. 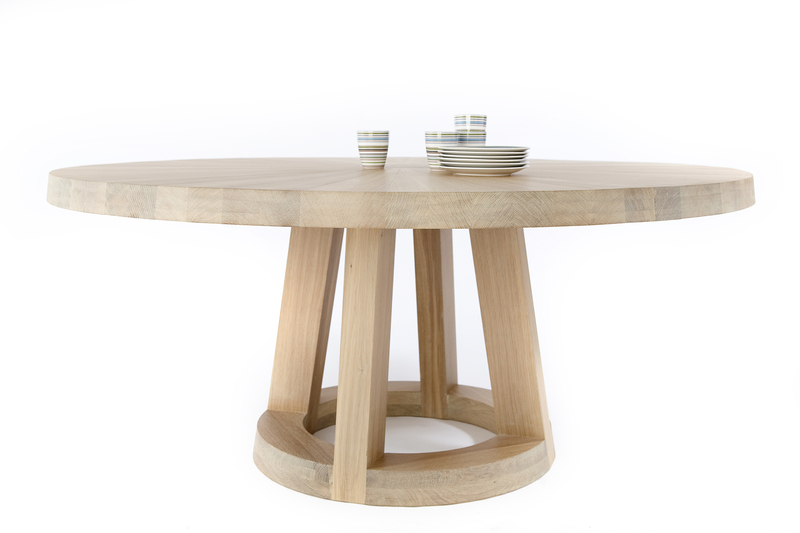 This Solid table is available in three sizes, suitable for 4 to 8 people, depending upon the size of the table. 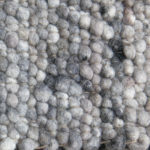 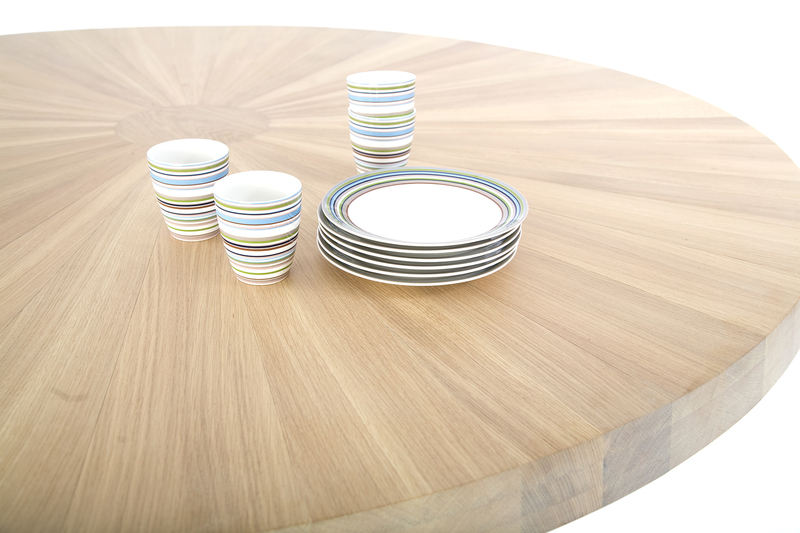 This round table exudes comfort and togetherness. 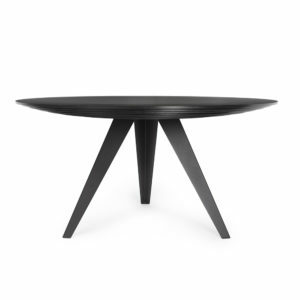 The Solid table has a striking appearance. 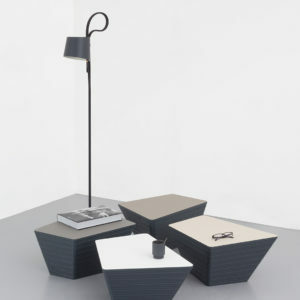 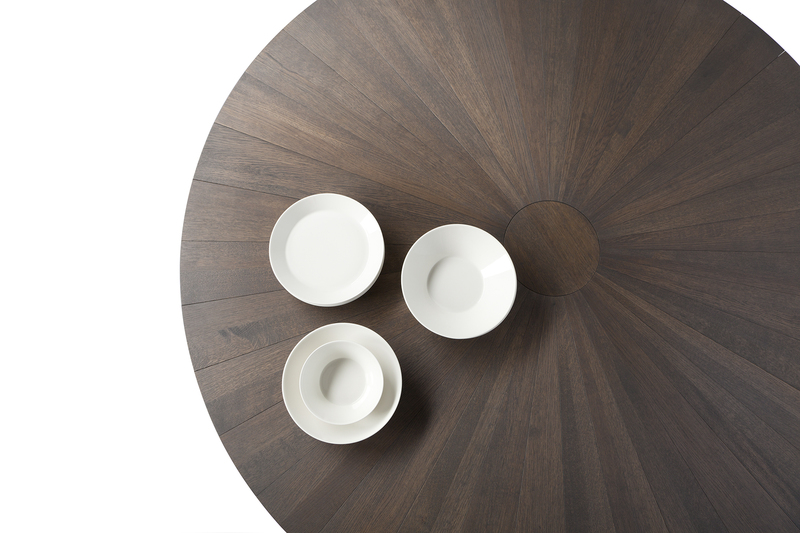 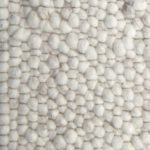 The unique table top is constructed radially, creating a beautiful line play. 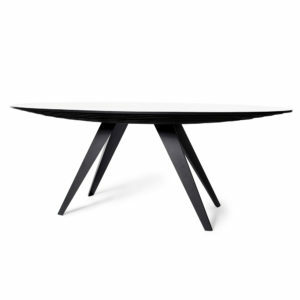 The centrally located foot probably deserves as much attention. 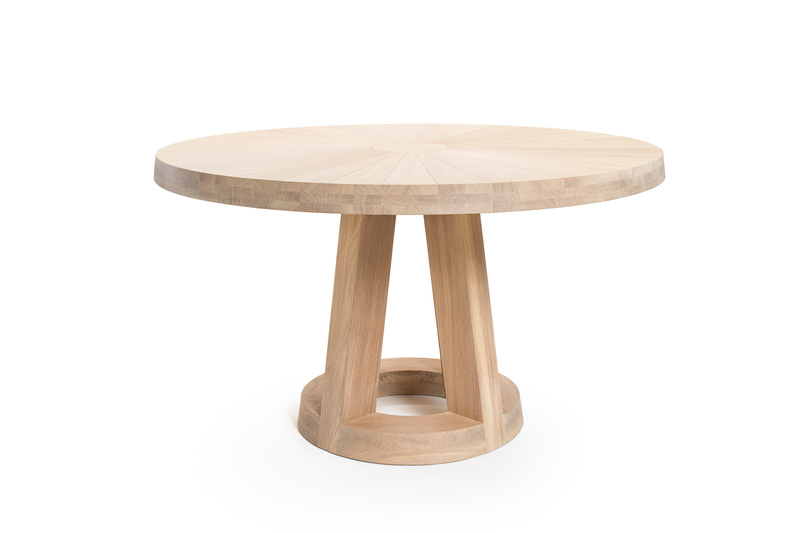 The relationship between the heavy, solid oak and the open foot brings the table into balance. 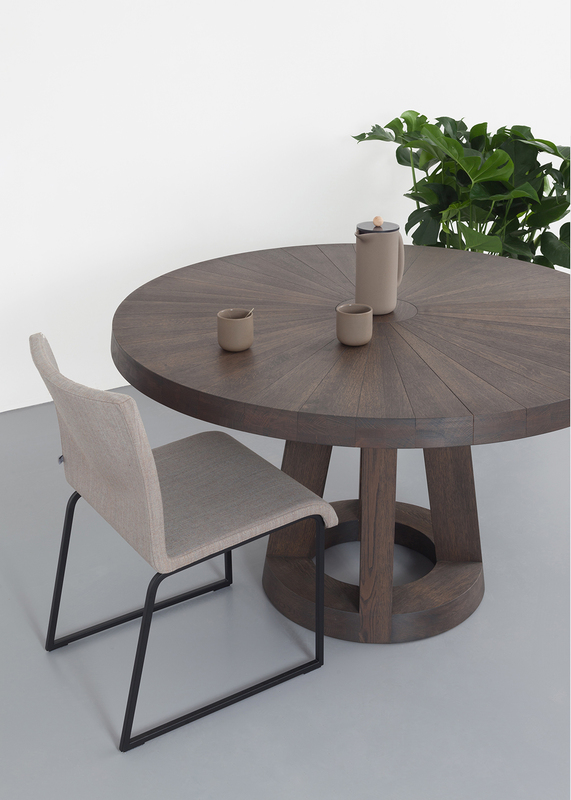 The Solid table is available in two colors: light oak (Mist) and dark oak (Charcoal) both in three sizes: Ø130, 150 and 170 cm. 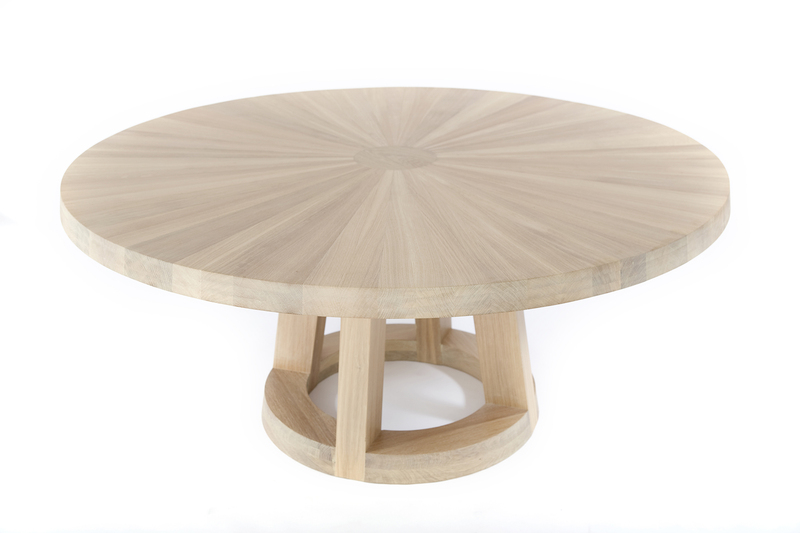 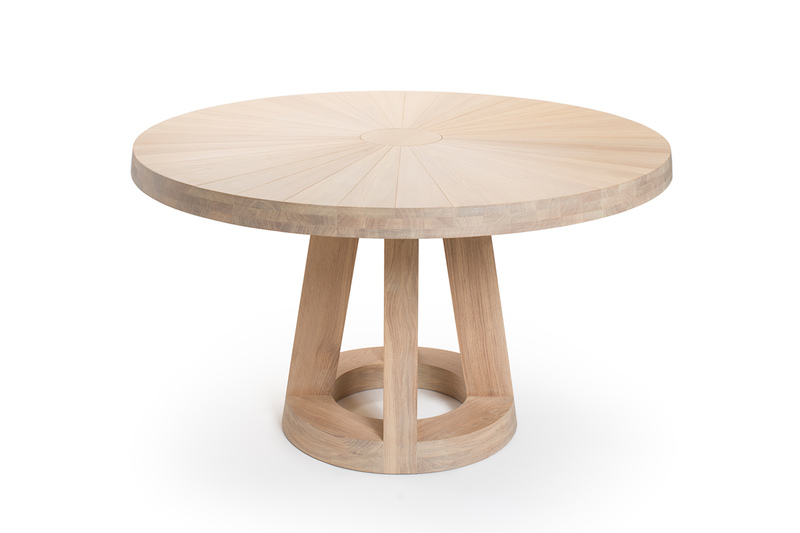 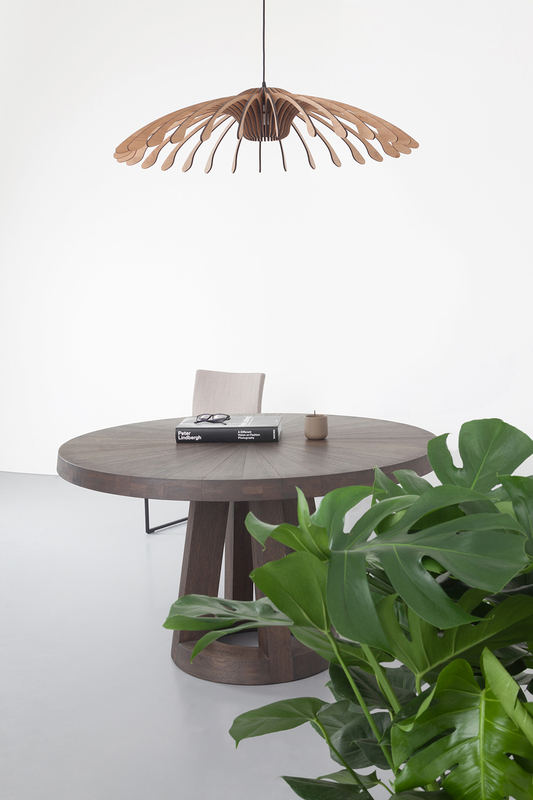 The round Solid dining table is made of beautiful solid European oak. 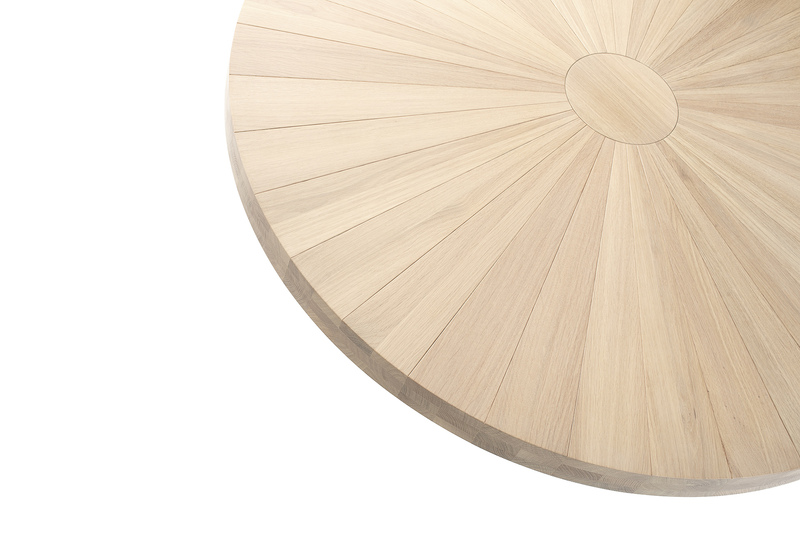 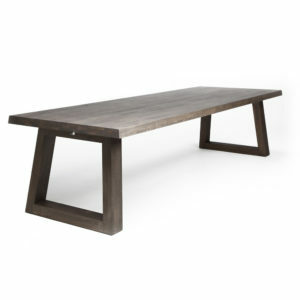 The delicate grain of the wood gives the table a striking and natural appearance. 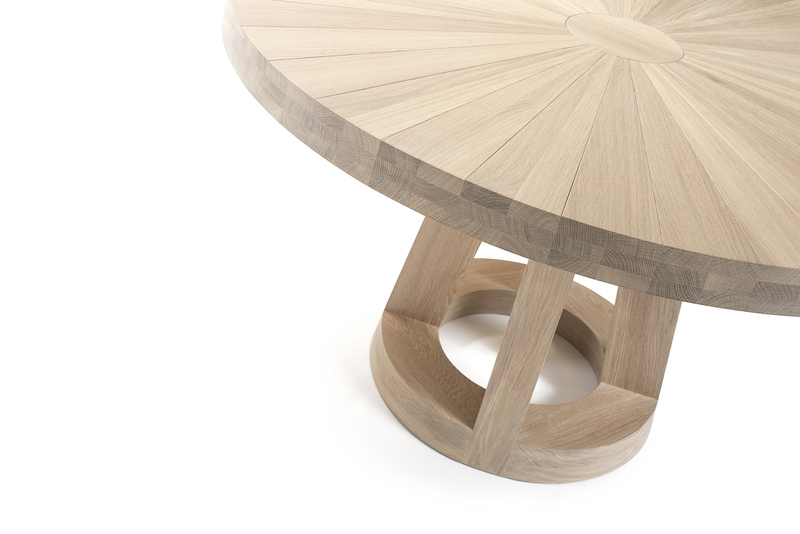 We only select the best pieces of the oak and process these with the utmost care. 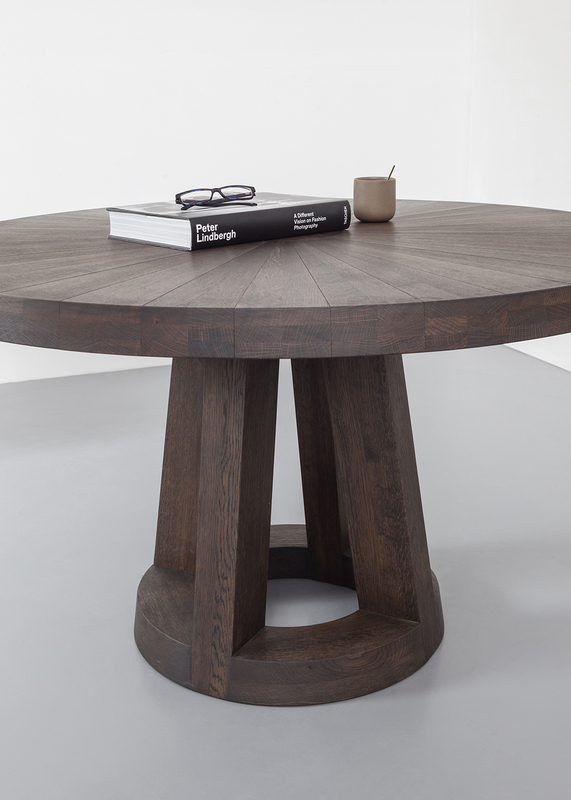 The oil finish gives the Odesi tables their incredible durability that will last a life time.